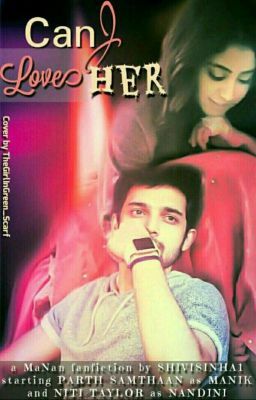 Read HAPPY HUG DAY-5 from the story MaNan: Can I Love Her ? by shivishina1 with 1,119 reads. manik, manan, nandini.